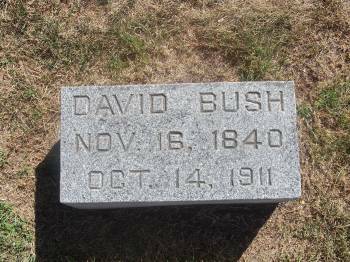 Private Bush was wounded at the Battle of Antietam on September 17th, 1862 and again at the Battle of Gettysburg on July 1st, 1863. 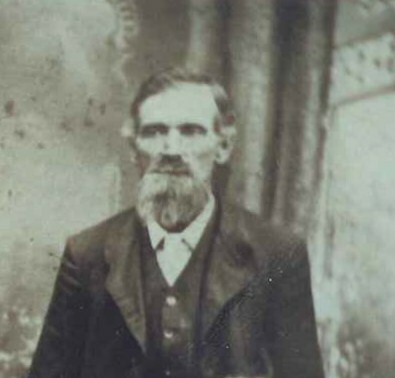 He transferred to the 20th Indiana Infantry with the other surviving members of the 19th in the fall of 1864. He left the service holding the rank of Corporal.